The intertwined relationship between food and energy is a fundamental question when considering future energy and future food supplies. The cultivation, processing, storage, packaging and transport of food accounts for a major share of energy consumption worldwide, of which an estimated 79% comes from fossil fuels. 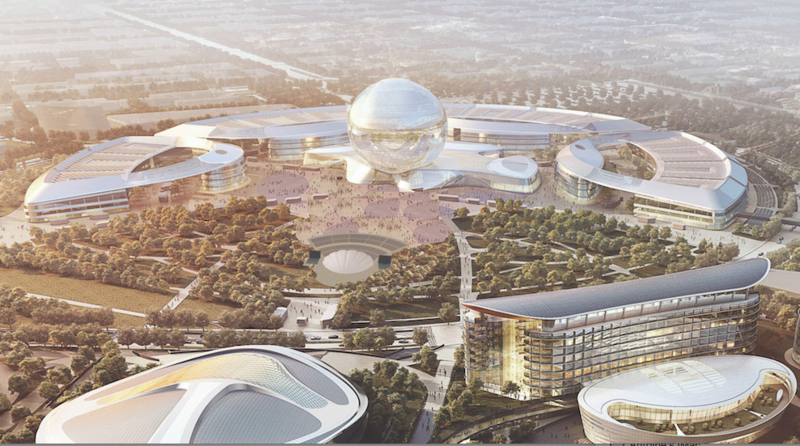 Expo 2015 Milan – organised around the theme “Feeding the Planet: Energy for Life” – was an opportunity to address this challenge, which by its very nature impacts all countries and all people. 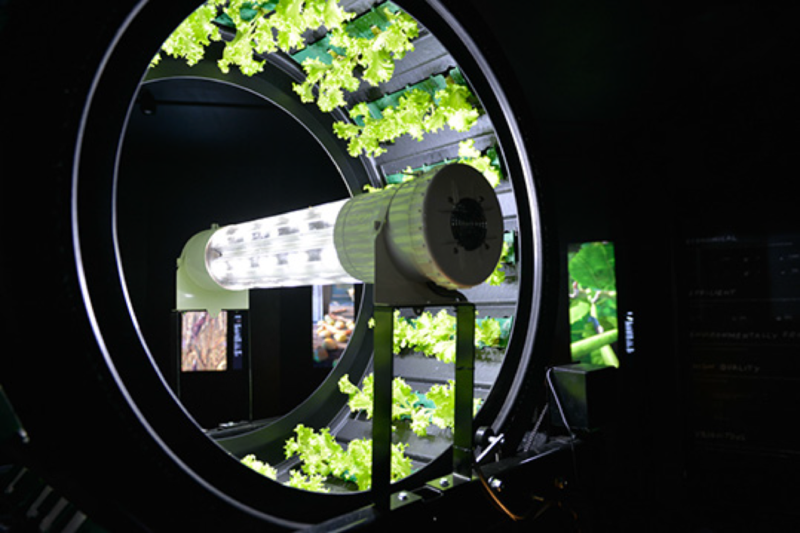 The Expo was a platform for participating countries to exhibit the latest technologies regarding the production and consumption of food, and dealing with food waste. Participants thus demonstrated how feeding a growing population can be achieved in a sustainable manner, for example by economizing on land use and minimizing the energy-intensive practices of large-scale agriculture. Strategically-placed vegetation can cut energy consumption by up to 50% and play a crucial role in filtering atmospheric pollutants in a city. 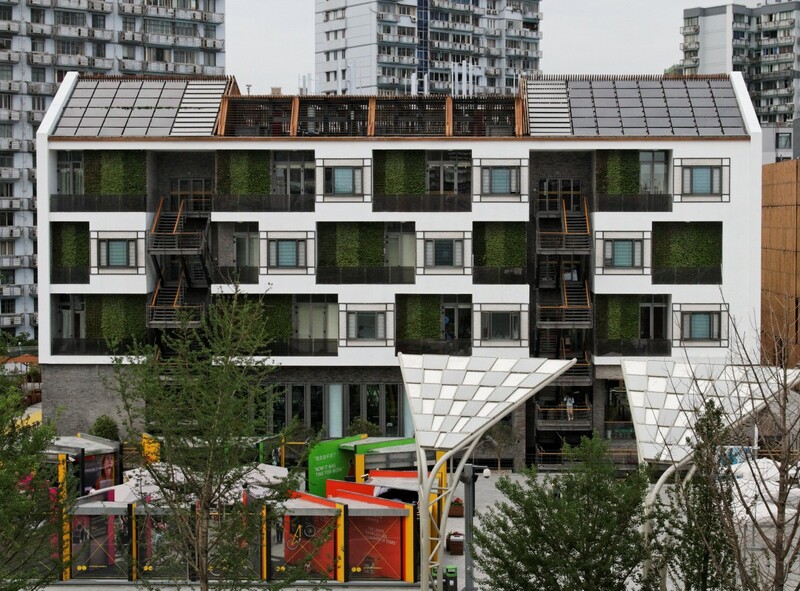 Urban greening – planting living, green walls or roofs, wherever possible in urban spaces and cities - has become the trend for overcrowded cities, seeking to conserve energy and reduce air pollution and greenhouse gas emissions. The concept, which has been around for over 2,000 years, combines nature and architecture, and has tremendous potential for improving energy efficiency in a city. Imagine a house that generates all of its own energy, collects its own water and efficiently manages its waste system - an autonomous house. 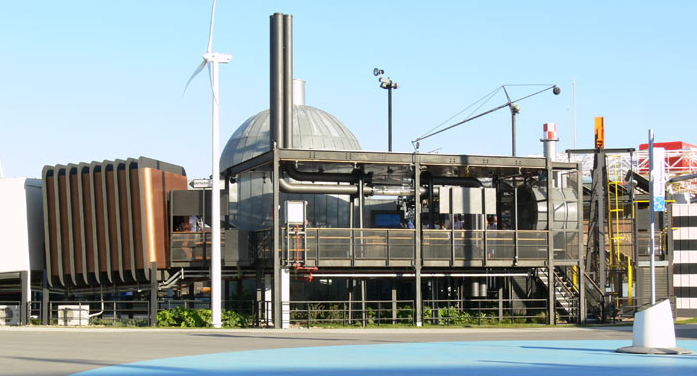 The technology for such self-sufficient homes, able to meet the pressing energy demands of the future, is available today, by using a combination of alternative energy sources such as geothermal energy, solar panels, wind turbines and hydropower. Fuel cells, a promising and virtually limitless energy source that can be used for various applications including transportation, portable appliances and stationary installations, were first discovered in 1839 by Sir William Grove. However, it is only in the past two decades that the technology has become a viable and practical solution. With water as its only by-product, fuel cell technology is in line to become one of the key next-generation solutions for Future Energy. 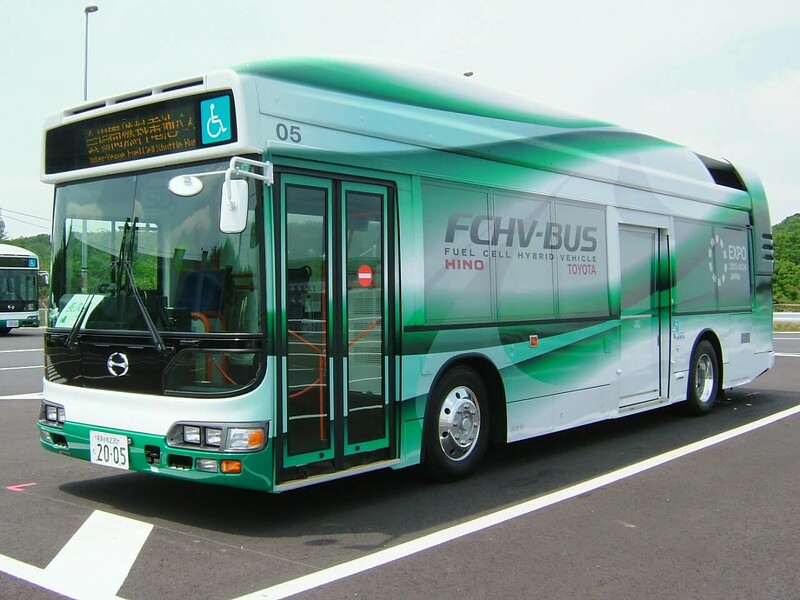 This forward-looking and eco-friendly technology, which involves an electrochemical process where hydrogen and oxygen are converted into water to produce electricity, was showcased at Expo 2005 Aichi in Japan via a fleet of specially designed buses. Every Expo is a one-of-a-kind experience. Yet there are things they have in common that make the case for why everyone should go to one.